Leanne Johnson Evans has a birthday today. 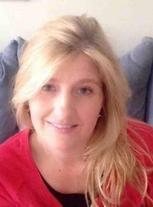 Leanne Johnson Evans updated her profile. View. Leanne Johnson Evans changed her "Now" picture. Leanne Johnson Evans changed her profile picture. 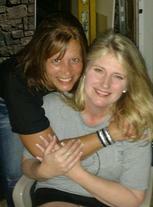 Leanne Johnson Evans added a photo to her profile gallery. New comment added. Leanne Johnson Evans posted a message. Lost my best friend (and our classmate) Michele (Onjack) Alexander to breast cancer during 2017 and I can honestly say my life will never be the same without her. Leanne Johnson Evans posted a message. New comment added. 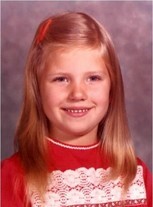 Leanne Johnson Evans changed her "Then" picture. New comment added.